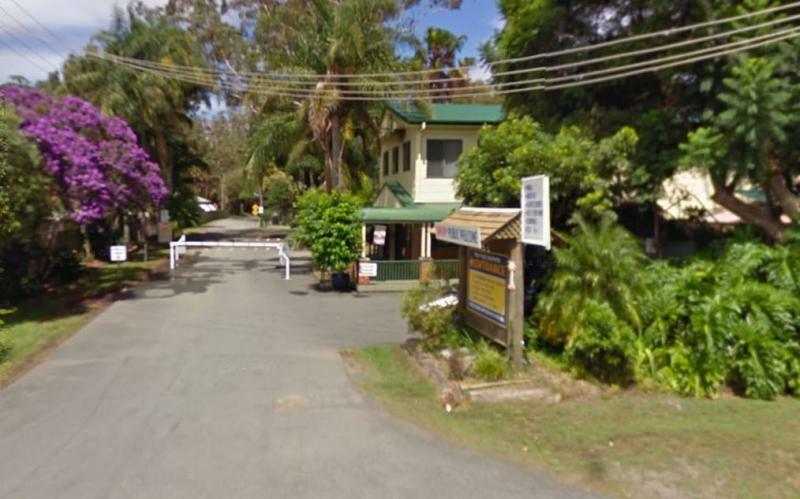 If your travelling to Tuncurry, you might want to stay at the Twin Dolphins Holiday Park. 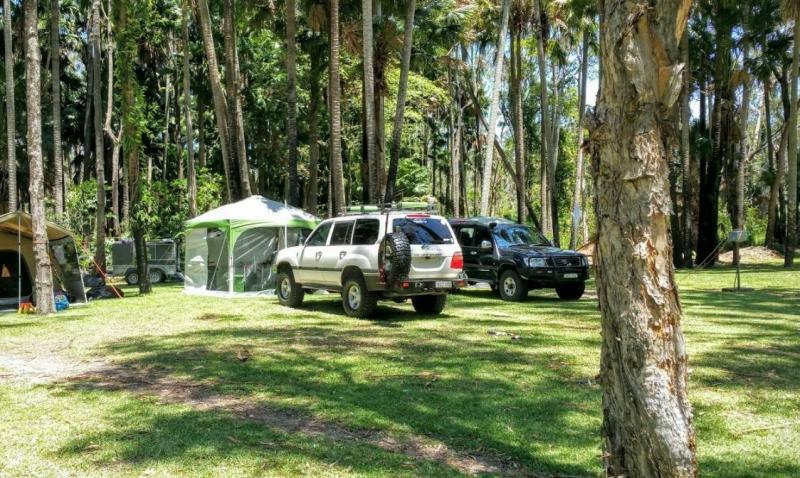 Here you will have access to Free WiFi, a camp kitchen, laundry, an onsite kiosk, heated showers, swimming pool, BBQ, a guest dump point etc. Tiona – Booti Booti National Park .